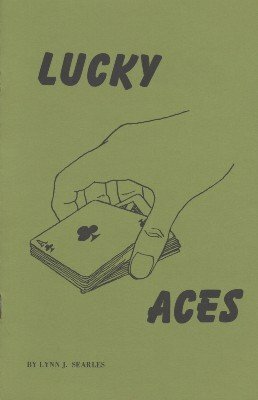 Original Aces material, including the Fair Deal Aces, a new approach with no fake cards, Paging the Aces (the moves of which magicians won't follow), Four by Twelve Aces, a card trick in the Vernon tradition. This ebook is for card men who enjoy clever technical sleight of hand. 1st edition 1950, 2nd edition 1974, 12 pages; digital edition 2012, 12 pages.